Welcome e-newsletter-3. This a good opportunity to catch up on anything you may have missed in the past few months. This month we are sharing new tools that can help anyone to design farmer-friendly printed information in different formats. Four templates can now be downloaded for the creation of do-it-yourself promotional material. The templates are for posters, leaflets, flash cards and calendars. 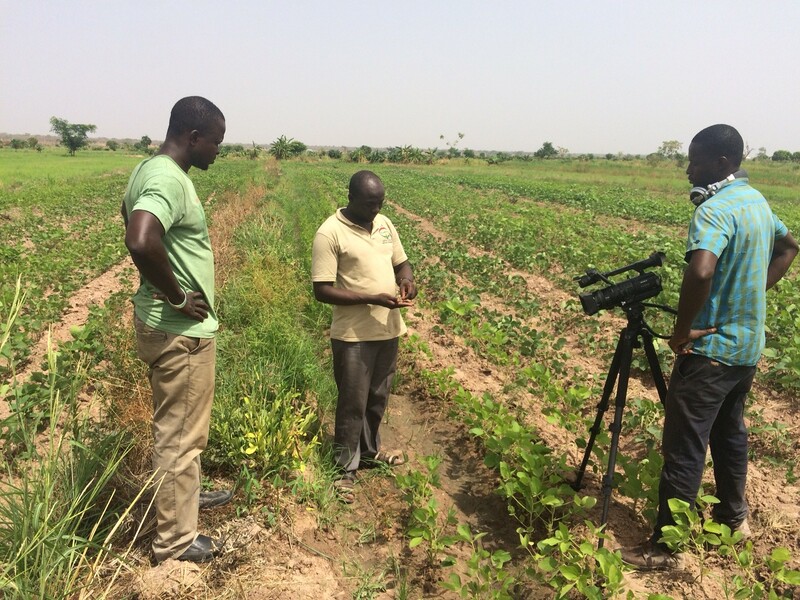 We have also developed a new media guide to making posters - which we hope will support the use of template, and lead to better extension resources and increased uptake of new agricultural technologies. The SMS program within the UPTAKE project resulted in over 1.75 million target messages going out to maize and cassava farmers. SMS is proving a very effective tool for driving sales of inputs - with seed traders seeing 20% to 90% increases in sales after the campaign. 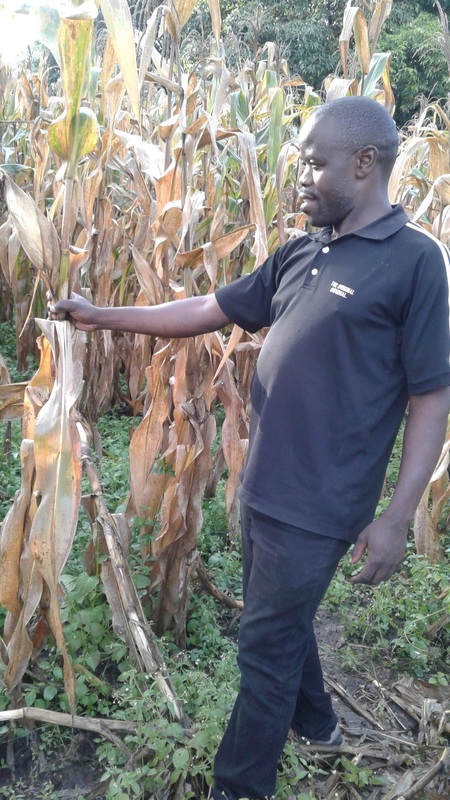 This shows that brokerage between farmers and seed merchants works – the question is can it become a sustainable business model for the private sector? Fertilizer recommendations could soon look very different if the partners in OFRA can successfully launch their phone app latter in the year. And Ghana has seen a campaign based on showing movies in the villages in Northern Ghana. We also launched Material Matters – which will come out in the month between theses newsletter to tell you about interesting publications in the ISFM materials library. Be the first to know… Follow ASHC on Twitter to get all the project updates as they happen. 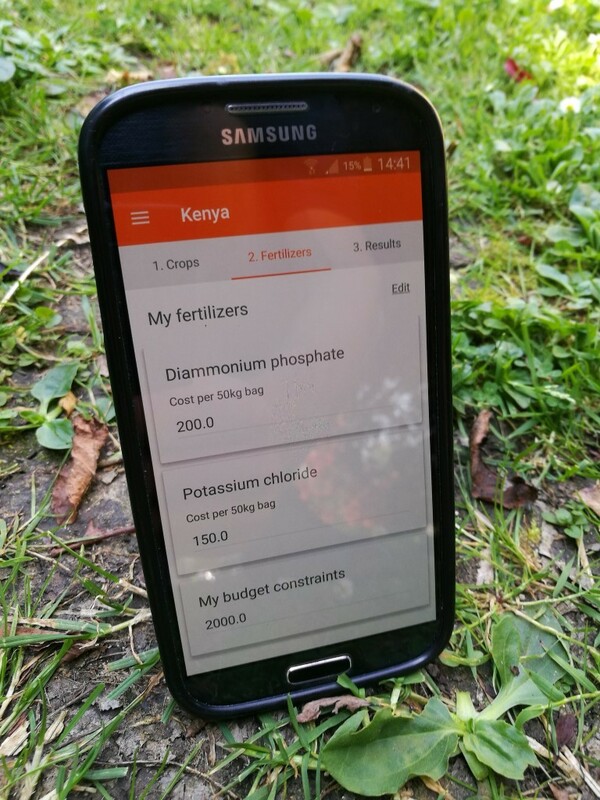 1.75 million SMSs push UPTAKE of new technologies (10 July 2017 blog) Stephanie Gakuo, UPTAKE project manager reflects on the progress and emerging lessons from the project and the recent SMS campaigns. Do-it-yourself posters with help from ASHC (News 16 June 2017) The ASHC team has developed a media guide to producing poster and a template in PowerPoint so that anyone can now make a simple campaign poster. Campaign-based approaches in development (Blog 7 June 2017) In both East and West Africa the ASHC team is working to develop multi-media campaign. Duncan Sones reviews the question What do we mean by a campaign-based approach? Soybean demo training attracts farmers (News 2 June 2017) Usually farming season in the Southern Highlands starts from November/December but this year it was as late as January. This was a salutary reminder for the SILT team of the impact of climate uncertainty on small-scale farmers in Africa. Material matters… 25 free soil health and cropping manuals to download (18 July 2017) Material matters is a bi-monthly feature which reviews materials that can be freely downloaded from the ASHC website. This month we are reviewing the manuals that we have been developed by ASHC and its partners. There is a wealth of information here. SMS campaign increases maize seed sales by 20-90% (News 5 July 2017) Seed companies in Mbeya, Tanzania, have reported increased sales ranging from 20-90% following an UPTAKE campaign that promoted the use of improved maize seed varieties last season. 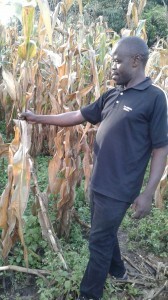 SMS warned farmers of late rain & stalk borer (News 13 July 2017) How ICT build farmer resilience through agricultural technologies… A CABI-led SMS campaign has been commended for its ability to provide farmers with timely information to enhance farmer resilience to challenges caused by climate change and pests and diseases. Fertilizer approach could empower 50m African families (News 14 June 2017) Four years of dedicated work by scientists in 13 African countries has resulted in the creation of innovative tools to help farmers maximise their profits from investments in fertilizers. The Fertilizer Optimization Tools (FOTs) were created as part of the Optimizing Fertilizer Recommendations for Africa (OFRA) project, funded by AGRA, and coordinated by CABI and the University of Nebraska-Lincoln. UPTAKE of cassava commercialization in Tz (News 13 June 2017) UPTAKE partner Farm Radio International (FRI) has produced a new briefing pack for radio stations in Tanzania. It covers post-harvest processing of cassava including the production of chips, high quality cassava flour and starch. It sets out opportunities for greater commercialization of cassava, responding to new regulatory and commercial environment. 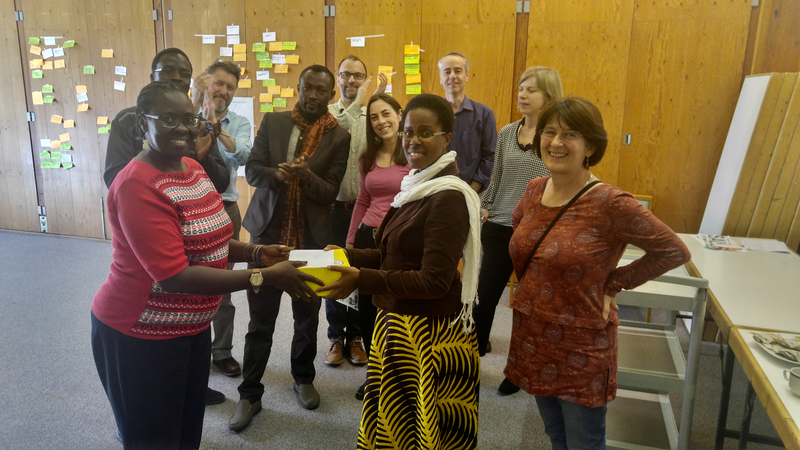 MS Communications for Abigael (Blog 31 July 2017) Colleagues from the communications team at CABI working on Plantwise and ASHC took time out of their recent workshop to celebrate Abigael Mchana completing her Masters in Communications. Then, in her short blog Abigael explains what it means to her.